Bouquets serve a larger purpose beyond the tossing to a single guest; they tie together the whole look, theme and color pallet of the wedding. Flowers, although all are beautiful, are restricted seasonally. Selecting the perfect flower that matches your season and your theme should be fun and exciting since there are many options to choose. Notorious for its blooming flowers, Spring is perfect for bouquets in pale pinks, light blues and soft oranges. Peony flowers add a hint of color in lighter shades of pink and look stunning in any spring themed wedding. A lightly fragrant flower that is prominent in late spring, peonies symbolize ambition and determination for a headstrong bride. Ranunculus, full and colorful, look stunning in a bouquet and look equally as charming when used as the boutonniere for groomsmen. Summer may lend itself to wispy romance, but a bold flower bouquet can command attention in any setting. Calla Lillys thrive in the heat. This summer flower comes in a gorgeous white to match the bride’s dress or a dark plum to bring in a subtle, simple elegance. Play up your Fall theme by complimenting the warm color palate of your wedding party with these fall blooming flowers. Hydrangeas are soft colored flowers in white, lavender, and green. However, it’s ball-like shape is eye-catching. 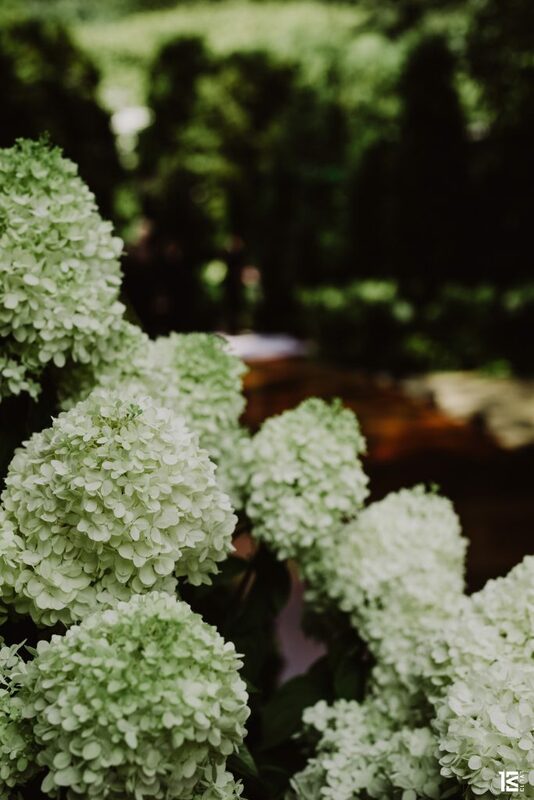 Hydrangeas are in season in the Spring and Fall, and are versatile to compliment any other floral arrangement due to its pale pigment. Dahlias are sophisticated flowers in striking colors. Consider this flower to be the center of your bouquet instead of a complimentary flower. Meaning grace, strength, and standing out. This is the flower for a unique non-traditional wedding with a unique non-traditional bride. While you might not consider robust flowers to bloom in the winter time, colors pop better against a snowy backdrop. 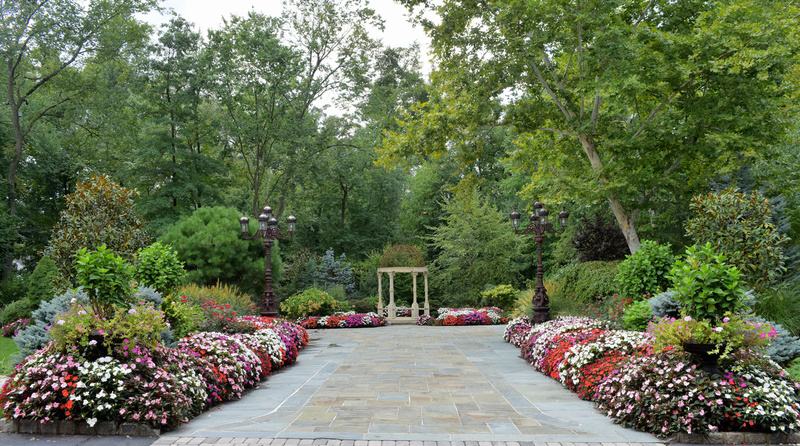 Chrysanthemums are a year-round blooming flower. Coming in a range of colors, these flowers are chic, in-style, and represent wealth and abundance. Use color and size variants of this flower to mix and match. Roses, the epitome of love, are available year-round. 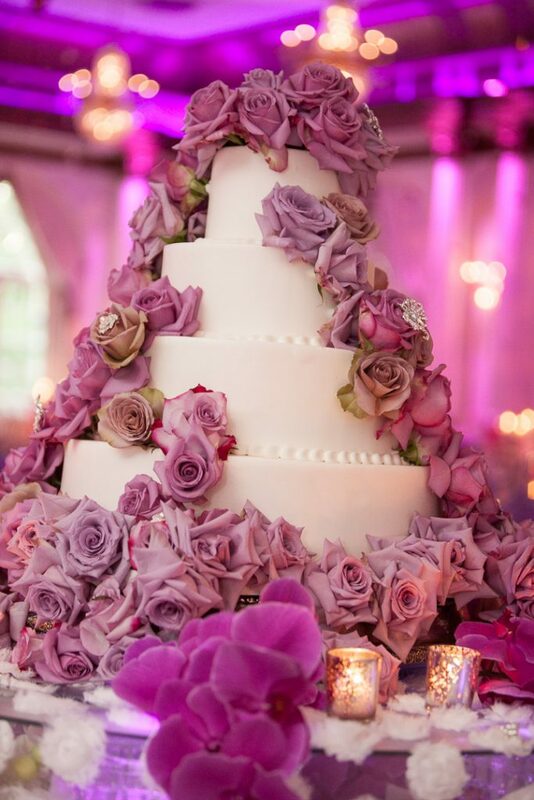 Meaning love, beauty, and joy, a bouquet of roses are a classic staple to any wedding theme. 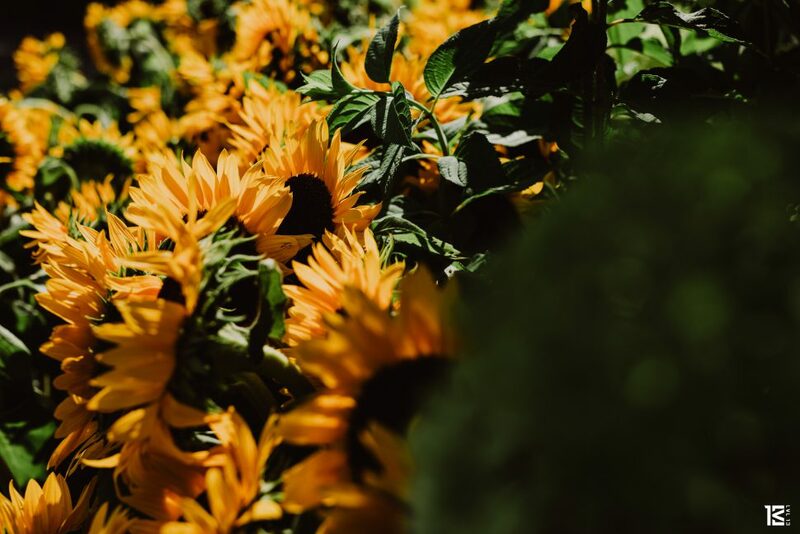 While any flower arrangement you choose will no doubt be stunning, some after thought that you may not have considered is to donate your flowers. 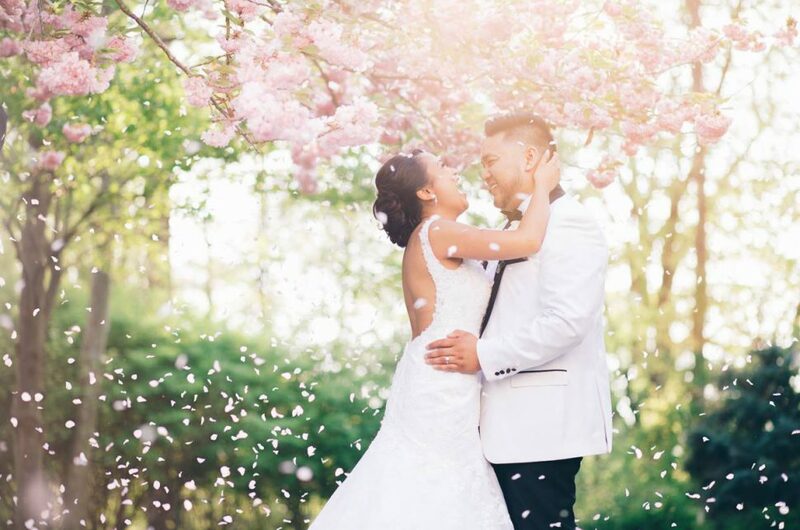 Organizations such as Repeat Roses, Bloom Again Brooklyn, and Forget Me Knot Flowers make it easy and accessible for you to give a second life to your wedding flowers by donating them to hospices, cancer treatment centers, women’s centers and homeless shelters. It’s a small act of kindness that will touch hundreds of lives and make a positive community difference.